People who are looking for a place to move in, furnished apartments are the great option. These apartments come equipped with all the necessary facilities and have security arrangements which are the main concern for the many people living alone. 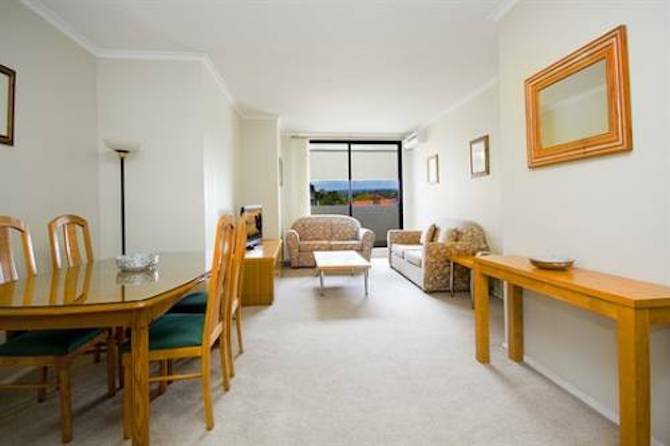 There are several people around who are looking for a fully furnished apartment like Sydney serviced & furnished apartments or homes for rent which helps these apartments to gain popularity with no surprise. 1. If you don’t have enough budgets to afford luxurious furniture and housing necessities then renting a furnished space is an ideal option for you. 2. You will get a bed, dining table, cabinets and chairs and much more in the fully furnished apartments. It saves you from the stress of buying these things when moving to unfurnished apartments. 3. You can use your saved money for paying rent and other necessary items. As you don’t need to purchase other essential things to get settled in an apartment. 4. 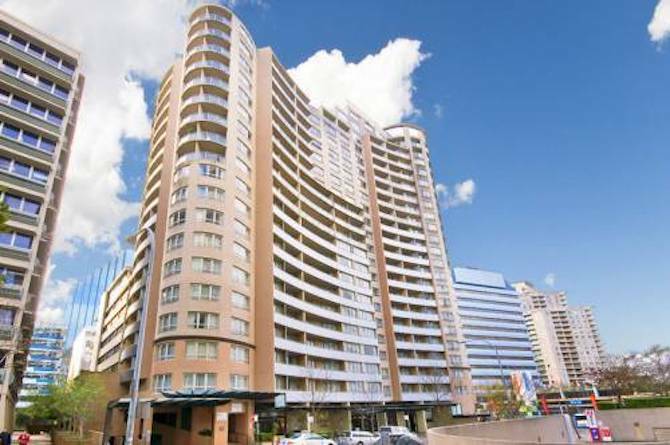 Moving into a Parramatta furnished apartments, you will just need to bring some important personal belongings. 5. The comfortable and stress-free living is one of the major advantages of moving into fully furnished apartments. People who are looking for a furnished apartment for rent can choose a short-term rent which is considered as the most convenient option. 6. If you are moving to new place and just need a temporary residence to reside in for 3 to 4 months, then investing money on new furniture for such a short duration is just a waste of time. Hence, again furnished apartments can be a great choice. At last, be careful in choosing a suitable option for rental so that you can make the most from the budget. Find a reputable apartment unit in an area which is convenient in terms of location and as well as budget.